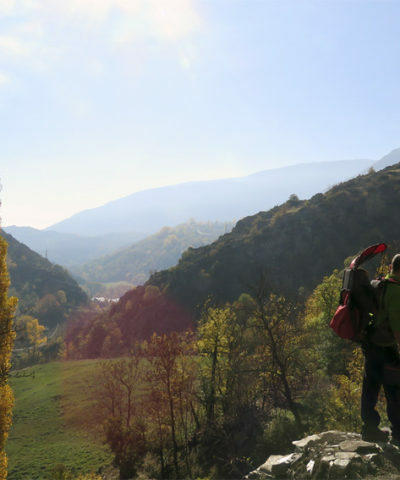 Using the oldest form of travel, we can get to the most enchanting places. 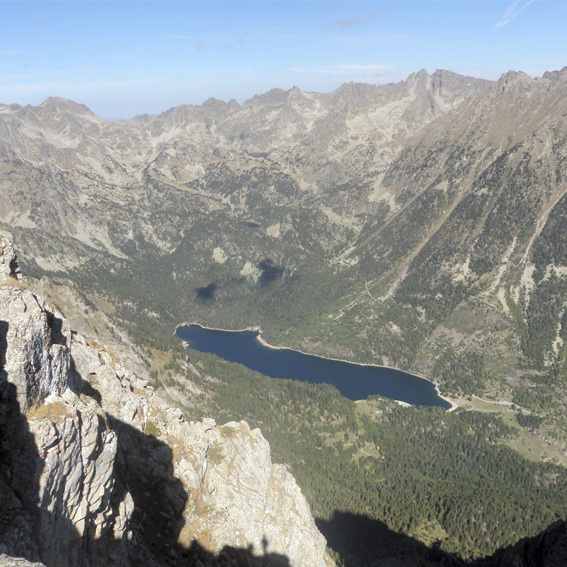 Discover Aigüestortes i Estany de Sant Maurici National Park and Alt Pirineu Natural Park! 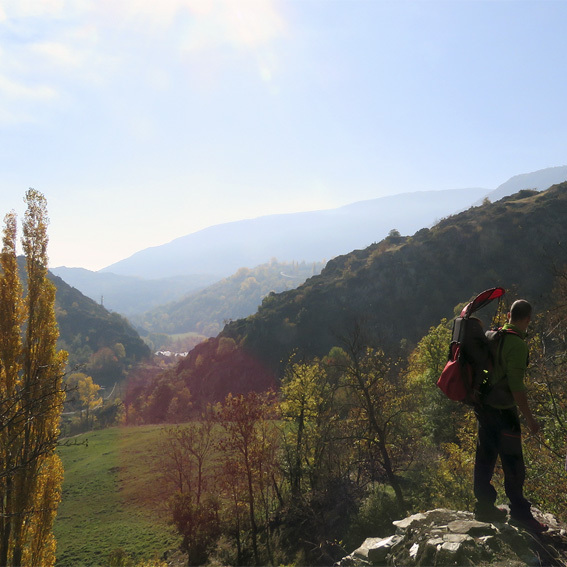 Step by step we’ll discover valleys, mountains or old abandoned areas. 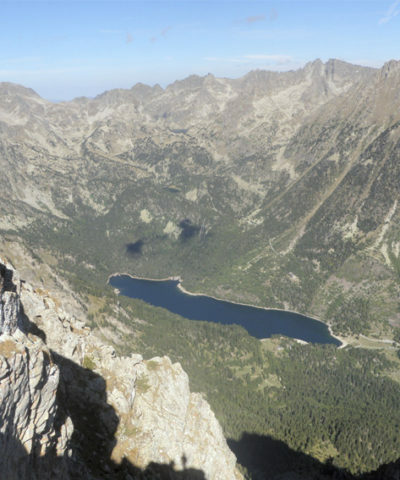 Choose one of our activities, climbs, journeys, trips. ¿How do we do it? 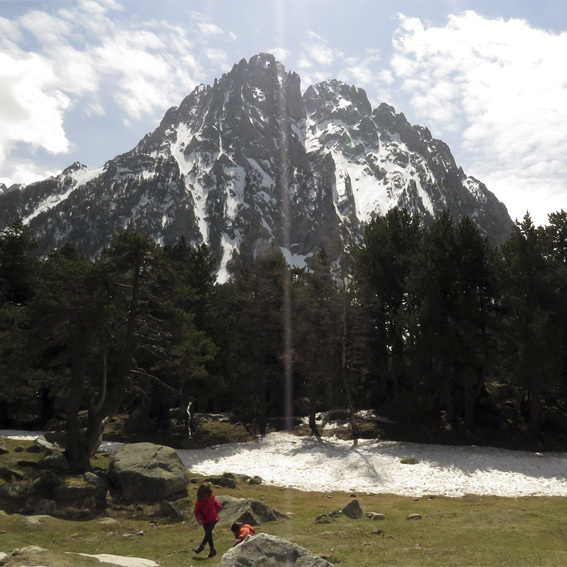 The Pyrenees and Pyrenean foothills hide hundreds of places worth visiting, and what better way to do it than with an interpreting guide who explains legends, plant and animal life and everything that is relevant along the way. 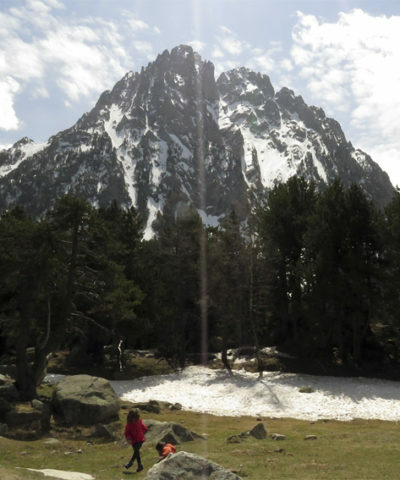 The fighting spirit, feeling of overcoming or curiosity of some lead them to conquer the mountaintops of the Pyrenees mountains, do it safely by hiring a guide. 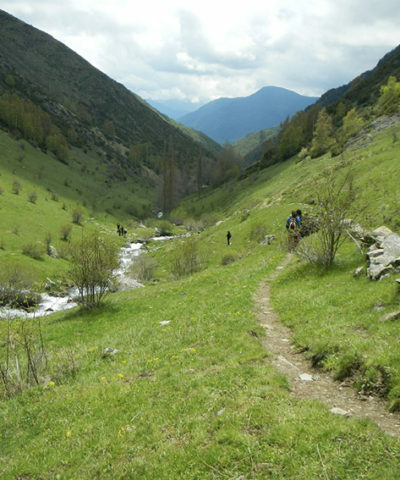 Treks are what are known nowadays as trekking or hiking for more than one day, a passionate activity that allows you to become one with nature step by step. For half a day or a whole day. 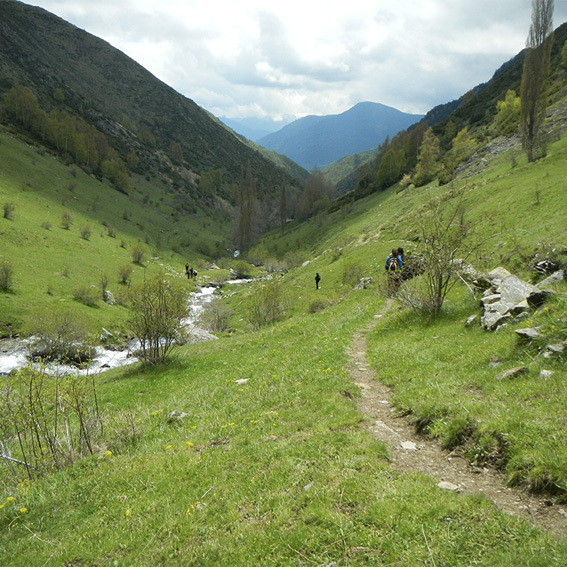 A trekking activity can be surprising and changing from one season to another or one day to another.